Sunpower Electronics Ltd is the longest established Authorised Distributor for MEAN WELL Enterprises in the UK and Ireland, providing customers with cost-effective and direct access to their vast range of dependable and high-quality power supplies. Nobody is better placed to understand the MEAN WELL range of products; our strong technical ability gives us access to the full engineering resources of MEAN WELL and our close working relationship with MEAN WELL ensures we have unparalleled access to the full product range. 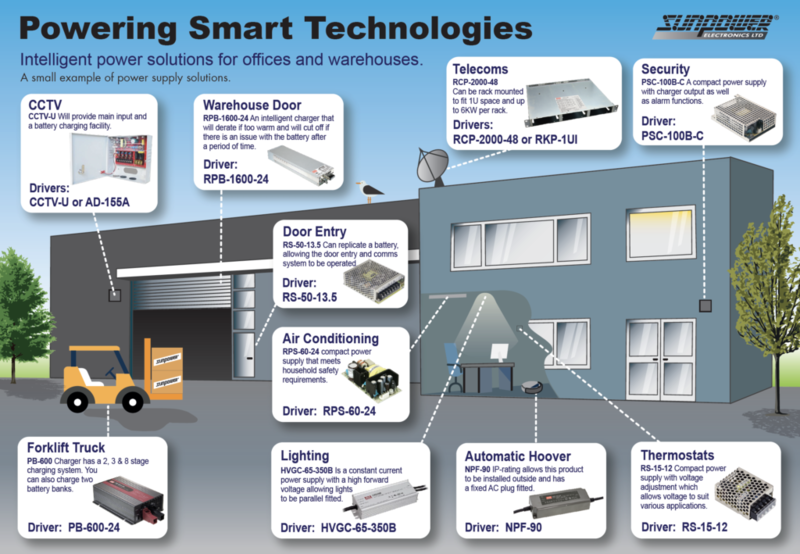 As MEAN WELL power supplies’ longest-standing distributor for the UK and Ireland Sunpower Electronics Ltd offer the best available insight into their entire range of power products. 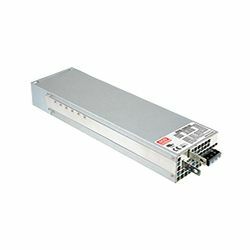 MEAN WELL have over 5,000 standard PSU models widely used in automation, communication, LED lighting, medical, moving sign and office automation. 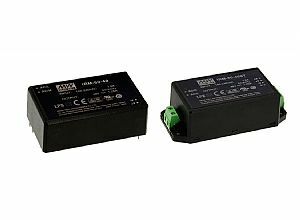 Our MEAN WELL power supply products cover a wide range from 1W encapsulated PCB mounting modules to high-power industrial units with parallel functionality to provide 12000W of power. 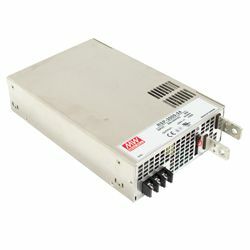 We offer MEAN WELL power supplies with worldwide safety standard compliance and selected models even carry a five-year guarantee. 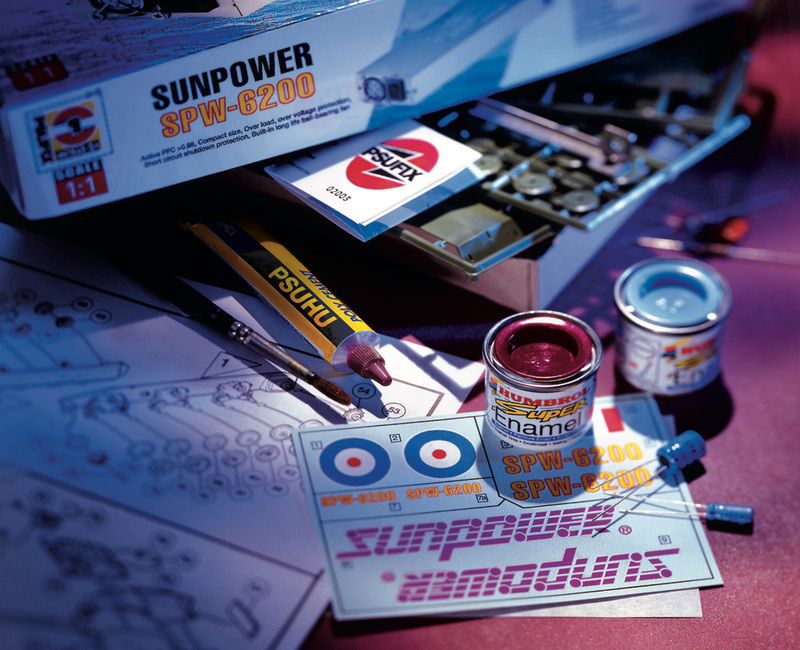 As the 1st MEAN WELL Electronics Distributor in the UK no one is better placed to provide you with product advise and support than Sunpower Electronics Ltd.